Update (February 2018): Since writing this post, I have completed degrees in law and psychology and a PhD with the help of mind maps. Now here’s the thing: I could not have got through my studies without mind mapping. 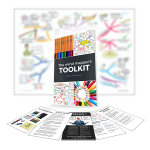 I have created a free Mind Mapper’s Toolkit to help students use this great study strategy. You can get your FREE copy here. How would you feel if you got 1 out of 20 (5%) for a test or exam? Upset? Angry? Disappointed? This happened to me 6 years ago for my first open book test for law at university. Still to this day I can remember the awkward feeling of taking the test, flipping through my books wildly trying to find answers to the questions in front of me and having no idea what I was doing. I knew that I didn’t get 5% because I was stupid. Walking out of that test I knew what was missing was an effective way to study. You see, I had managed to get good marks in high school by rote learning (spending hours and hours reading my text books and notes, and being able to repeat it like a parrot). But I never really understood what I was learning, which could explain why I didn’t really enjoy my subjects and graduating from high school was such a relief! All of that changed when I learnt how to mind map. For my next test for law (they gave me a second chance), all that I brought in with me was a bunch of simple mind maps. I remember feeling confident and in control doing that test. I got my test paper back and my score had jumped from 1 out of 20 to 15 out of 20. I’m now in my final semester of law, and I can honestly say that I don’t think I’d be here if it wasn’t for my mind maps. Why do mind maps work so well as a study tool? They engage you in whole brain thinking and allow you to see the big picture (how all the different ideas are to connected to one another). I find that they also help me to clarify my thoughts, simplify complex ideas, memorise information and allow me to be creative so I don’t get as bored as easily. How can you mind map? Below is a step by step process on how you can create a mindmap. The example used is preparing an event (i.e. 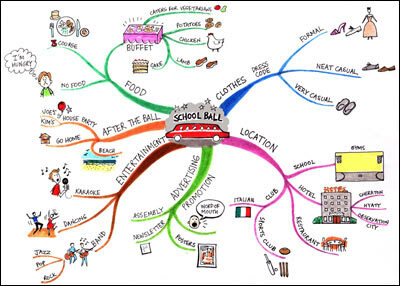 school ball), but you could mindmap anything else (e.g. subjects). Step 1: Grab some coloured pens/pencils, a blank piece of paper and turn it sideways. In the centre of the page draw the first image that comes to mind on the topic you are mindmapping. Label the image. Step 2: Branch off from your central image and create one of your main ideas (think of each branch as being like a chapter in a book). Label the branch. You can also draw a picture for it. Step 3: From your main branches draw some sub-branches and from those sub-branches you can draw even more branches. What you are beginning to do is create associations between ideas. Step 4: Draw pictures for each branch or for as many branches as possible. Make each picture as absurd, funny and/or exaggerated as possible. The reason for this is that we think in pictures and remember vivid, exaggerated images more easily. Step 5: Draw another main branch but this time use a different colour. Colour helps to seperate out different ideas and keeps your mind stimulated). Draw sub-branches and pictures. If you get bored at any stage, move on and create another branch. Stage 6: Keep repeating the above process (different colours, main branch, sub-branches and absurd pictures). Make sure each branch is curved and not a straight line. The brain is more stimulated by curved lines. Step 7: Voila! You have created a mind map. Remember, it doesn’t have to be a work of art. Allow yourself to be as messy and creative as you like. It doesn’t matter if other people can’t understand your mind map. You just need to be able to. 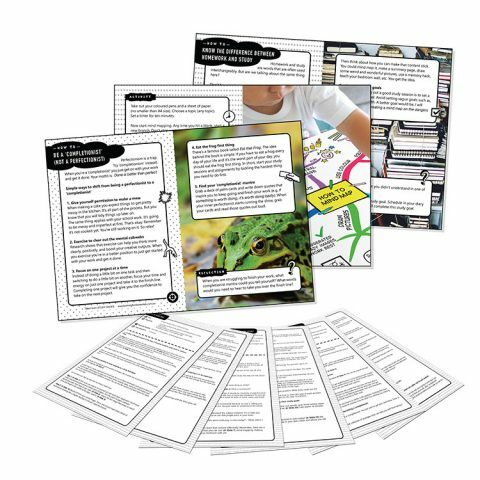 If you’d like to see how mind maps have been used to simplify complex topics such as global warming, click here. 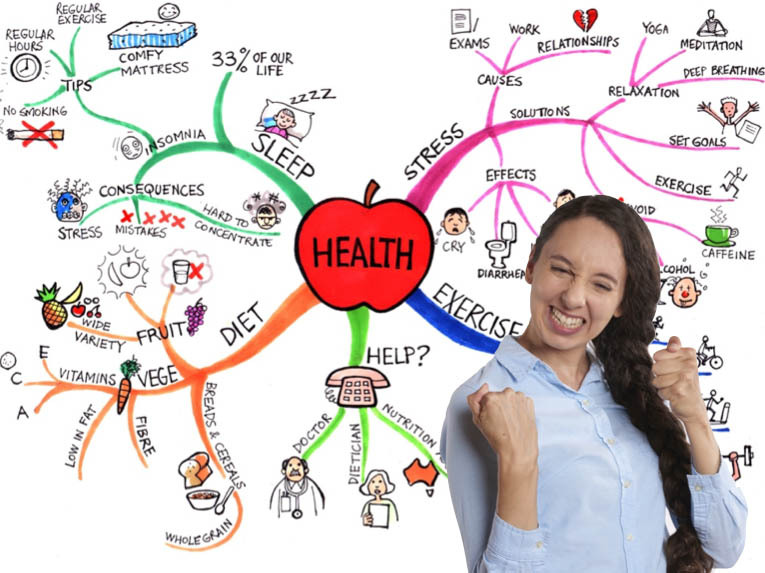 Want to learn some more tips and tricks on how to create awesome mind maps? 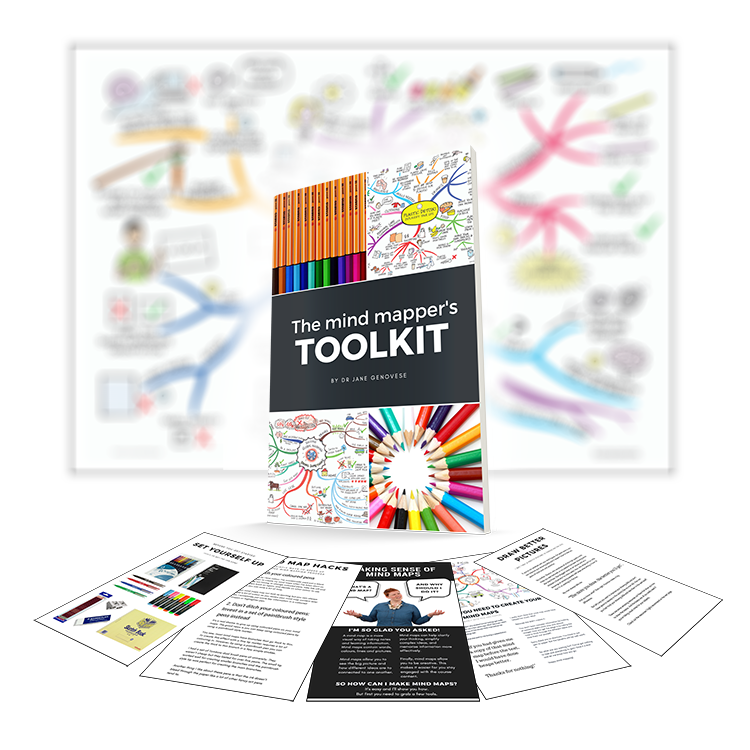 Download a free copy of The Mind Mapper’s toolkit. Love the steps through the mind map and your openness and honesty about how this technique has improved your education experience. You can mind map mathematical concepts. I did that for all my statistics units at university and it helped me a lot. Don’t get me wrong, I still had to practice solving problems (over and over), but mapping out the core concepts was a great way to start. Why not try it and see how it goes. I love the way you explain things so much! can you recommond some software? yes, I like the way of explaining the Mind Mapping. and I recommend Nova-Mind Software !!! i think i’v fount a new studying technic….and just in time. my exams are in 2 weeks!!! This is a very heartwarming website, i appreciate the openness and sharing of the mind mapping technique and the global warming maps that are for everyone to see, read and use them. Really great! heyah..thx for the information..i’m having my exam in 4 weeks and i still dunno how to start until i read your “mindmapring” article..thanks..
Great information. 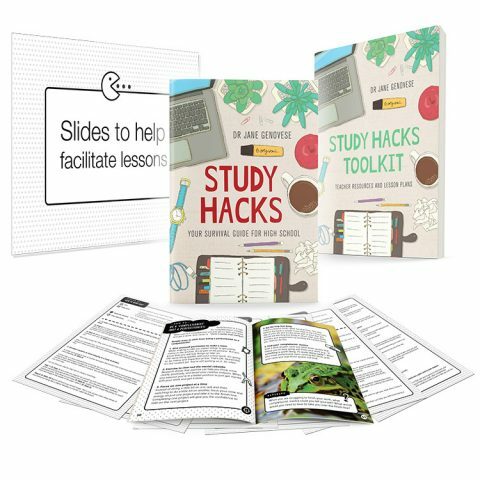 I do workshops for students on various study techniques and would like to use this information to summarize my overall presentation. Thanks Crystal. I’m happy for you to use this information in your presentations. Best of luck! Thanks for this lesson, Jane. And I was impressed by the Global warming maps also. Thanks for this post. I realized that I was breezing through University by rote learning. I recently transferred programs here and I realized that rote studying would not get me anywhere. I hope this can help!! Hello, I have read this article. It’s amazing. But i am in std. 12th. How will I manage chart with colours? It will take more time.thank you very much. Hi Jane, excellent way to explain the mind map. I’m doing law exams at the moment, nas was wondering how you contruct an effective mind map as you study. should you read the content, and then contruct a mind map, or do you create one while reading the material? thanks! Great question! 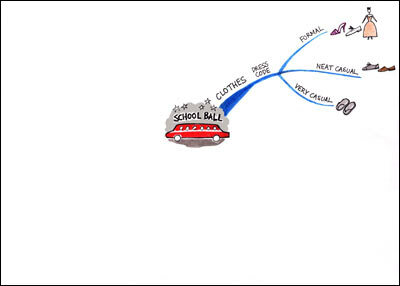 You can use mind maps to prepare for your law exams in a number of ways. 1. First I just read the content. Usually the content doesn’t make much sense the first time I read it but I get a rough idea of the main ideas. 2. Then I sit down and mind map out the content while reading the material (sometimes I will mindmap out every sentence!). This can take some time, but this really allows me to gain a deep understanding of the material. 3. Then I convert the content on my mindmaps into flashcards. Hope this helps and all the best with your exams! i really liked the way through which u ‘ve explained……thanks its really very helpful…..
i was looking for some ideas on legal maps so that I could inspire myself. Im afraid my maps are too strict, too exact copies of lectures&textbooks. I know the mindmaps with a main idea on each branch can give a great review of the most essential ideas but the point is that law is full of data, definitions and Im not sure how to present them not to influence the clarity of it. Thanks for your message. You are spot on, law is full of data, definitions, cases, etc so it can be quite difficult just to include main ideas in a word or two. Because most of my legal exams were open book exams, I did have a lot more text on my mind maps than the examples I’ve given on this website. I was quite happy to include whole definitions on my mind maps (but of course, they were broken down in picture form too). All that being said, my friend Andrew who studied law with me only drew pictures on his mindmaps (hardly any words! )…pretty amazing! I will create a blog post this week on how I mind mapped for my law degree and post up some examples of my mind maps. I agree with shahid. I insert a picture/photograph into iPages on my Mac, print it off,then hand draw the map. By not knowing how to study effectively! Open book tests can be misleading. If you don’t understand the information before the test. don’t expect to learn it in the test/exam. You really need to be able to do the test without the books. The books really just give you a sense of security. I am studying for the CPA exam and when I am approaching a new topic I just get stuck. I don’t know where to begin my mind map, so to speak. For a previous section I took, I mind mapped everything the same way, which not only wasted my time, but didn’t help in the long-run. Any advice? Thanks a bunch and congratulations on your success! Whenever I feel stuck with my studies that’s when I start mind mapping out the ideas and information…it doesn’t really matter where you start – just start mind mapping! When you find yourself getting really bogged down with an idea that you’re mind mapping, you may want to stop and consult a different resource (try to find a book that is written in a simpler style and expresses the same ideas in a way that resonates with you). What do you exactly mean by “I mind mapped everything the same way”? No doubt about it, mind mapping can take time but in the long run (well, at least in my experience), it gives you a deeper understanding of the ideas/information. On the other hand, mind mapping may not be the best strategy for you to use. You may want to experiment with other techniques to prepare for your CPA exam. But I think it’s certainly worth giving it a decent shot. Can you help me? hehe, what is the best mind mapping for success ? I used to sit down with my books, read a sentence then mind map it. Read another sentence, then mind map it, etc, etc. Sometimes before writing an essay, I’d mind map out the structure. I’d even use mind maps to plan out the things I had to do during the day. There are lots of ways to use mind maps but it just depends on what you need to do and accomplish. Hi Jane, I was really impressed with your explanation of the mind map. Very easy to digest and easy to follow! Good luck to you and yours, nicknamed as mindmapper true worth. Thanks for share. That is good example. But I want to know how can I use this idea for development work? Thanks a lot for the illustration & simplicity in explaining the concept! This is so dumb. This has nothing to do with real life and I would never use this to actually accomplish anything, yet my college professor thinks that I’m paying her to teach me this useless high school crap. Why would I color pictures to study? Mind mapping isn’t about colouring in pictures. It’s about learning information at a deep level. Drawing pictures and using different colours helps you to retain information and really understand it. I am totally impressed with your mind mapping skills!For your info, I am a final year law student, with the University of London International Programme. I am planning to use your mind mapping strategy in order to see the results for myself. I never really had an effective ways of studying before…What usually I do i memorise stuff and ‘vommit’ everything during the exams…maybe it is best described as the ‘parroting skill’. thanks again for the wonderful idea! !I guess the time has come for all the law students to approach a different method of studying!!! !….You might be the one who would have started this ‘revolution’ of mind mapping for legal studies!! Yes, mind mapping can help a lot with all of those subjects, even maths (I have hundreds of mind maps on statistics that I created when I studied psychology). All that being said, I wouldn’t use a mind map to do things such as solve mathematical equations. Lined paper will do the job for that! Another strategy I always used once I had completed mind maps is flash cards. This helped me to practice getting the information out of my head quickly (after all, this is what you’ll need to do for your exams). 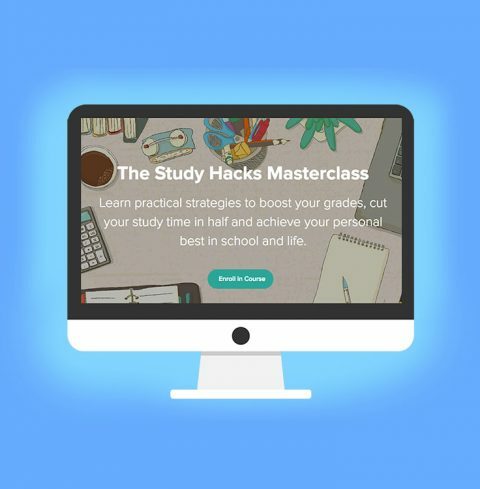 If you want to maximise your ability to effectively remember what you study, I strongly recommend you get rid of any distractions whilst you study. Lock yourself out of Facebook (use Self Control or Freedom apps). Multitasking just messes with your memory and will leave you feeling frustrated. Hope this helps. Let me know how you go! I will give it a try… I am impressed with your explanation. Thanks for helping all the desperate students Any tips on time management with distance learning please? How often do you reread your mind maps? Do you reread it once or a certain amounts of days before (and how many times) an upcoming test? Thank you in advance if you respond, and thanks for posting and article as such. There are no hard and fast rules to how you revise with mind maps. I usually would take a few minutes to re-read my mind maps daily for several days before an exam. But I don’t just look at the mind maps, I use other techniques to retain and recall the information. The two main techniques I use are flash cards (created from my finished mind maps) and a technique where I flip over the finished mind map (so you can’t see it) and try and draw out as much of the content as I can remember. I also create overarching mind maps of all the ideas of a subject on a big A3 sheet of paper to help get a big picture view of a subject. I find this makes a huge difference. It’s simply a matter of experimenting and seeing what combination of strategies works best for you. Wow this is a great tip for students,, i like it,, very very thanks for it. Is it possible to make mind maps for subjects like corporate law? Are there some examples I can have? Yes it certainly is possible to make mind maps for corporate law. In fact, I mind mapped out my whole corporate law course as it was the only way I could get my head around the content. I will have to dig out my old mind maps (it was years ago that I studied corporate law) but will post some corporate law mind maps for you shortly. Success | Learning Fundamentals <Loved it! Pingback: The Mind Map | La vie est belle ! Map for Study Success | Learning Fundamentals. you are writing at additional places, I would like to follow anything fresh you have to post. I don’t have a study technique yet so I’ll see if mid mapping can suit me better.